From what I've heard, #Synapse (the #Matrix server) can be quite hungry to run. 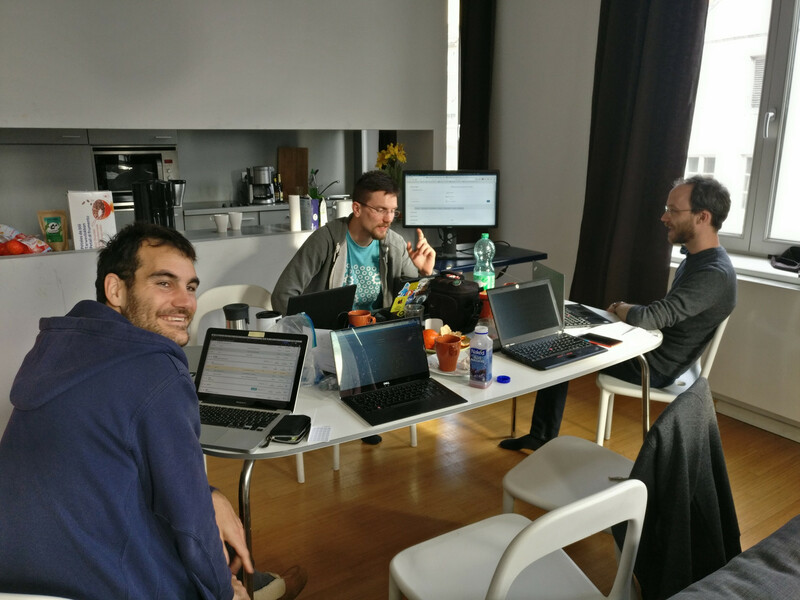 We're in the process of documenting our relationship towards #FOSS, due to some confusion from some people meeting #Feneas for the first time. 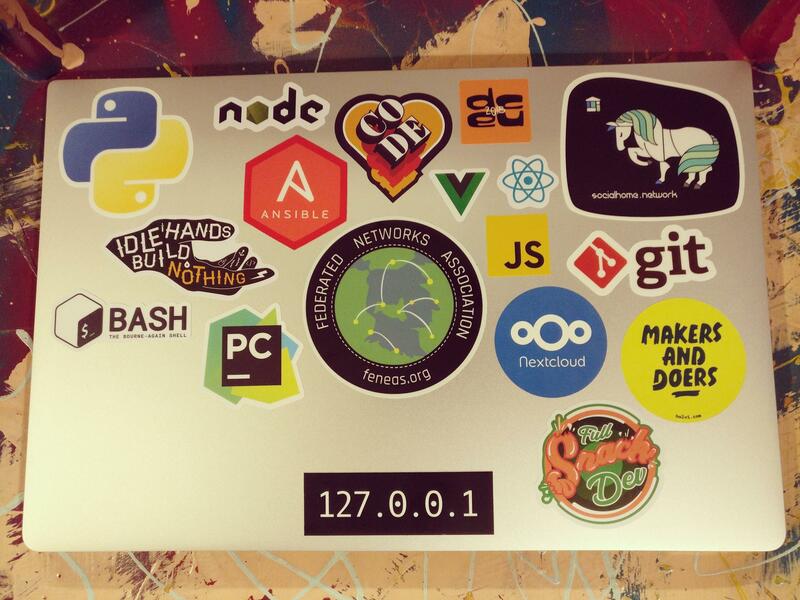 We've always had a strong commitment to FOSS, and that will not change. What we want to do is document that as a set of principles that need to be followed by not just this current committee, but future committees as well. Comments on the draft are welcome, by members and non-members alike! I kind of feel sorry for spammers who target non-profits and #opensource projects. How sad their life must be? We recently reached out to the SocialHub.network admins to talk about helping to run the #forum in exchange for expanding the scope to better fit our focus, ie #federated web more in general than just #ActivityPub (even though it's a big focus atm for everyone). If you don't know what #SocialHub is; it's a #Discourse forum for ActivityPub discussion, mostly so far focusing on #Pixelfed, #Prismo, #Funkwhale and #Anfora projects. The current admins want to pass the maintenance on due to time constraints. We're in the process of writing a #FOSS manifesto partially in response to the concerns noted in this discussion. If this doesn't work out, we'll need to ponder whether we then want to run a separate Discourse instance or do we just ditch the idea of a generic federated web forum for now. @mbajur has done an amazing job running that forum, and I look forward to using it more for pixelfed in the future! @Jason Robinson @mxb It's great to see this kind of collaboration and people helping out within the community! Things are rolling along here in Feneas land. This post is a small update on various things going on. Cool! Hey you should join our Feneas chatroom at #feneas:feneas.org - lots of federated people hanging out there. Feneas.org - The Federation Network est une association dont l’objectif est de promouvoir les projets dont le principe de fonctionnement est décentralisé. L’association a été créé en Aout 2018 par Jason Robinson 1. Association que j’ai rejoint en tant que membre en ce debut d’année. Qu’est ce qu’un projet décentralisé, fédéré ? Centralisé vs Décentralisé Je vais prendre le contre exemple, beaucoup de personne utilise des plateformes comme Facebook, Instagram, Twitter … Pour pouvoir utiliser, communiquer sur les services proposés, il est nécessaire de créer un compte sur cette plateforme et les services proposés ne seront disponibles que sur cette plateforme et ne peuvent pas échanger avec les autres plateformes. 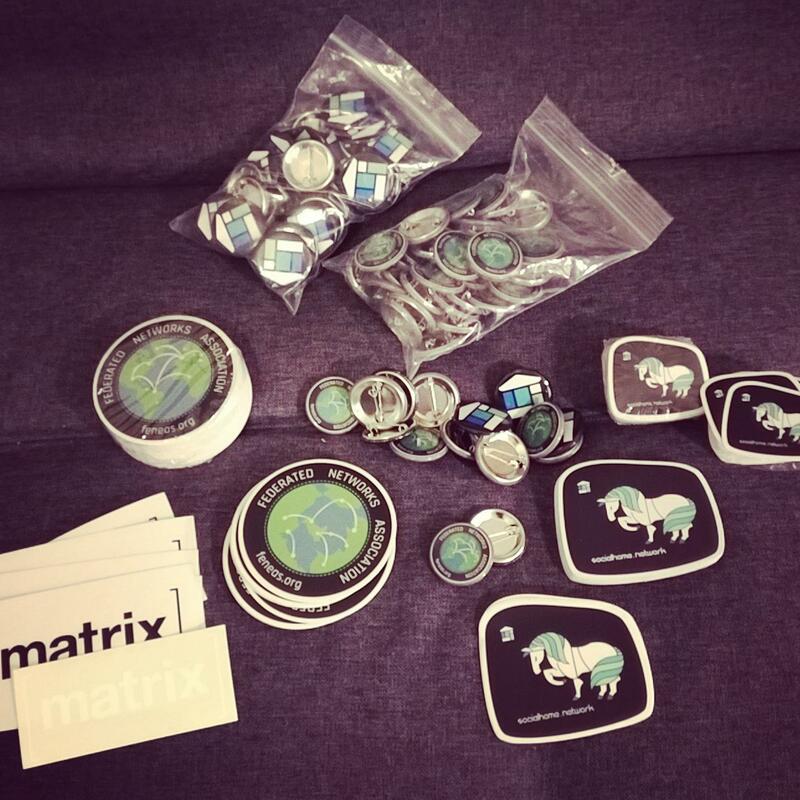 #Feneas #FOSDEM Infra meeting, discussing #Rancher, #ansible, #Docker..
Come find me for #Feneas, #Socialhome and #Matrix stickers and pins! A few magnets for Socialhome as well for grabs. Just one more week and the #feneas peoples meet up at #FOSDEM, can't wait! Feneas welcomes everybody to join as a member. You don't need to be a developer of a federated project to join. #Feneas annual winter meeting coming up soon!! > The Federated Networks Association invites its members to an annual winter meeting as set in the rules. The meeting will be held on Sunday the 27th of January, 2019 at 6pm UTC. A few months have passed with #Feneas. Here is a small update on things we have been doing or are planning to do, including a financial statement. Ps. Follow us here on our #Friendica instance! Currently the federated web holds 35 projects with 9 different protocols (source: the-federation.info) all trying to connect and communicate with each other. But does that actually work? Most of the projects do have unit testing but only for certain areas, like the front-end or the database, but the protocol itself isn't tested. Well it definitely works-on-my-machine but does it work on others too? Currently the federated web holds 35 projects with 9 different protocols (source: the-federation.info) all trying to connect and communicate with each other. But does that actually work? Currently the bot can only be configured for one room and just posts the JSON to the target room as text. Still not bad for 43 lines of code. Hoping to finalize it within a few days and get server alerts for our #Feneas infra to our team. A bot to receive Alertmanager webhook events and forward them to chosen rooms. > A few months have passed with Feneas. Here is a small update on things we have been doing or are planning to do, including a financial statement.